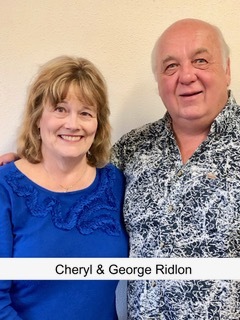 Cheryl and George Ridlon were given their official orientation to Timber Valley on March 28th. They are on lot 144 and are already getting involved with Park activities. Welcome George and Cheryl, to the best little RV community in Oregon. This entry was posted in Featured, General Interest, Members, News. Bookmark the permalink. Welcome Cheryl and George! Glad you have joined us.